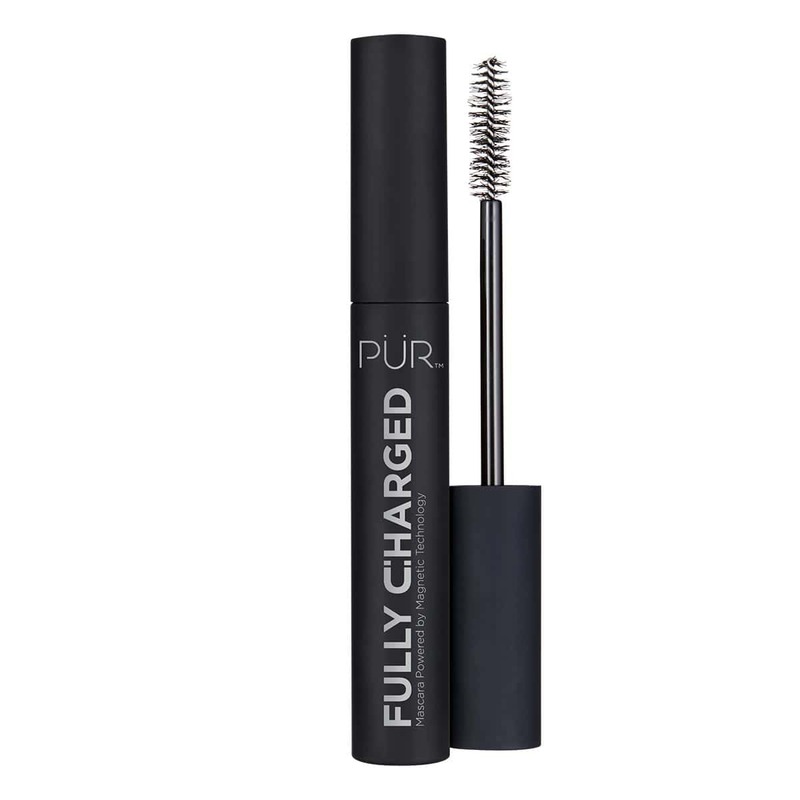 What it is: A fast-drying eyelash glue designed to work seamlessly with PÜR PRO 3D Silk Cruelty-Free Eyelashes. What it does: The ultra-thin brush applicator helps to apply just the right amount of glue to your lash bands so they don’t look sloppy at the lash line. The clear adhesive is flexible and is perfect for beginners or the seasoned professional. 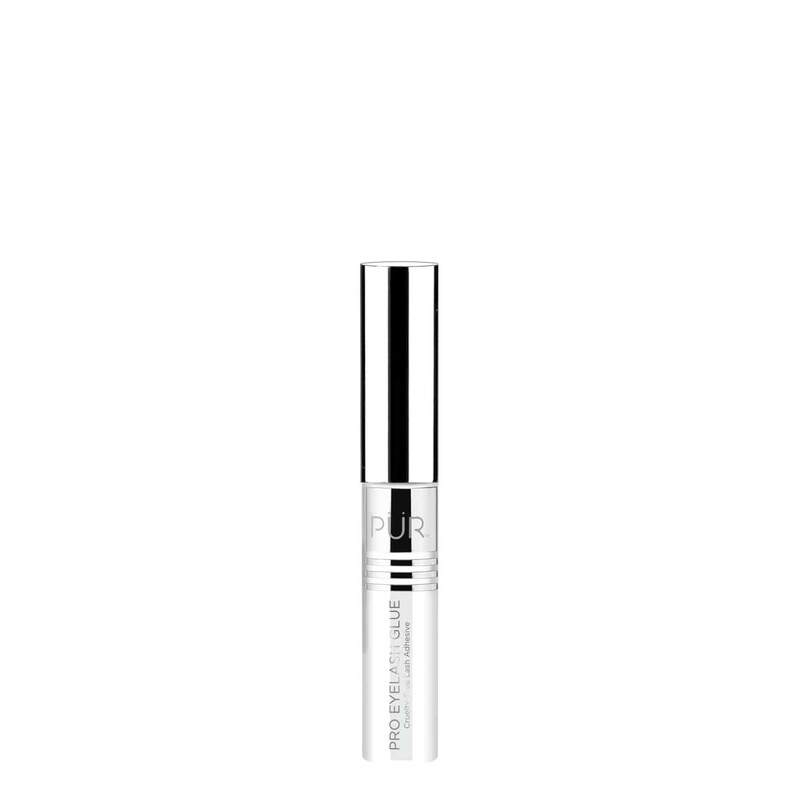 The gentle and cruelty-free glue is safe for contact wearers, but durable enough to keep your lashes in place all day without needing to reapply. Using the brush applicator, apply a small amount of adhesive along the lash band and let sit for 20-30 seconds or until tacky. Beginning with the outer corners, apply directly to your lash line. To remove lashes: gently peel lashes from corners of eyes and remove any excess adhesive with a gentle cleanser. So I’ve had this eye glue a month now and love it! Like reviews say,it’s tacky when you pull little brush out of tube so no need to blow n wait. It goes on immediately and stays on all day! Next day all I do is a little touch up here n there with the glue but doesn’t take a lot of your time! I’m online now n going to order me another one to keep stocked! Only wish the tube was bigger for the price. This is the only lash glue I will ever use! This glue keeps my lashes on even during a thunderstorm! On top of that, you don’t have to wait for the glue to get tacky! It makes lash application so easy! I honestly thought I couldn’t do lashes until I used this glue! The fact that it comes with a brush rather being in a squeeze tube is also great because it means you don’t waste product! I love this glue. This is my favorite glue and it’s the only glue I use along with their lashes. I’ve yet to experience any problems but my last order had a glue that came already tacky. Other than that I’d give them 5 stars. No irritation, lasts me a full day you don’t notice the glue! The only one i can use! This glue is great because it quickly gets tacky but holds all day and all night long. My eyes do not run or water after I use this glue and I never have any irritation, which is surprising for me as i have super sensitive skin! All around great product!